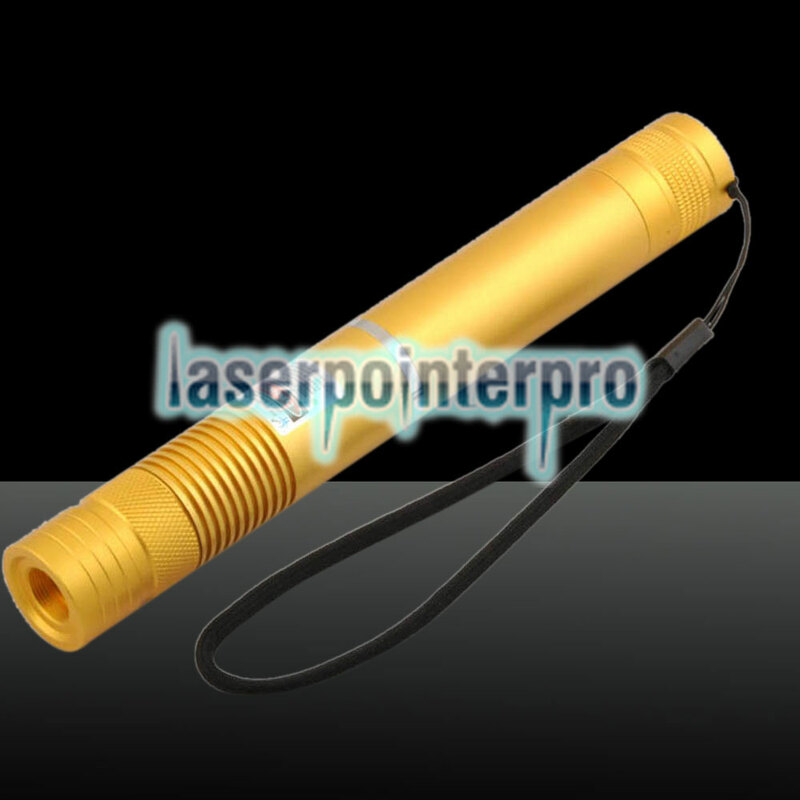 I do believe this LT-HJG0084 300mW 532nm Green Beam Light Focusing Portable Laser Pointer Pen with Strap Golden is definitely your ideal choice! 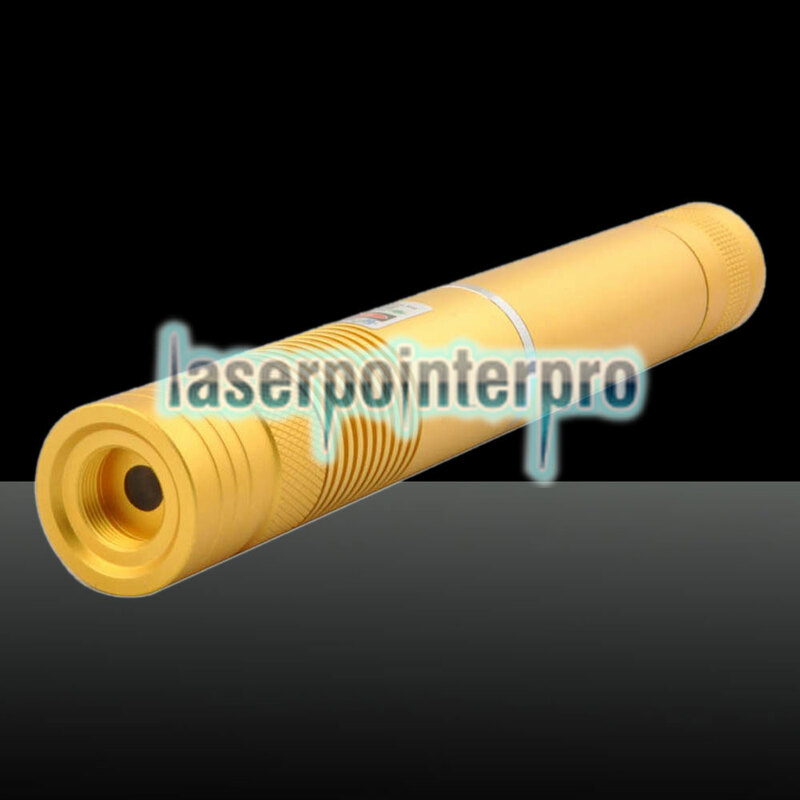 In addition to its delicate appearance, this pointer laser is also excellent in performance. 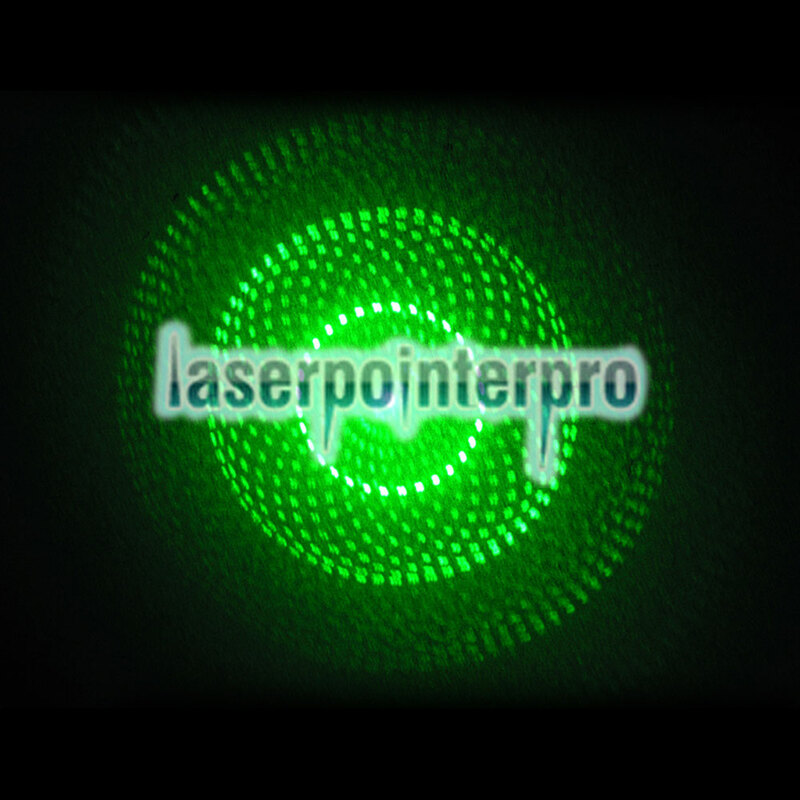 Featuring 300mW high power, it generates a super bright green beam light full of energy. What is more, with focusable design, it allows you to adjust the beam focus freely by simply operating the switch button. 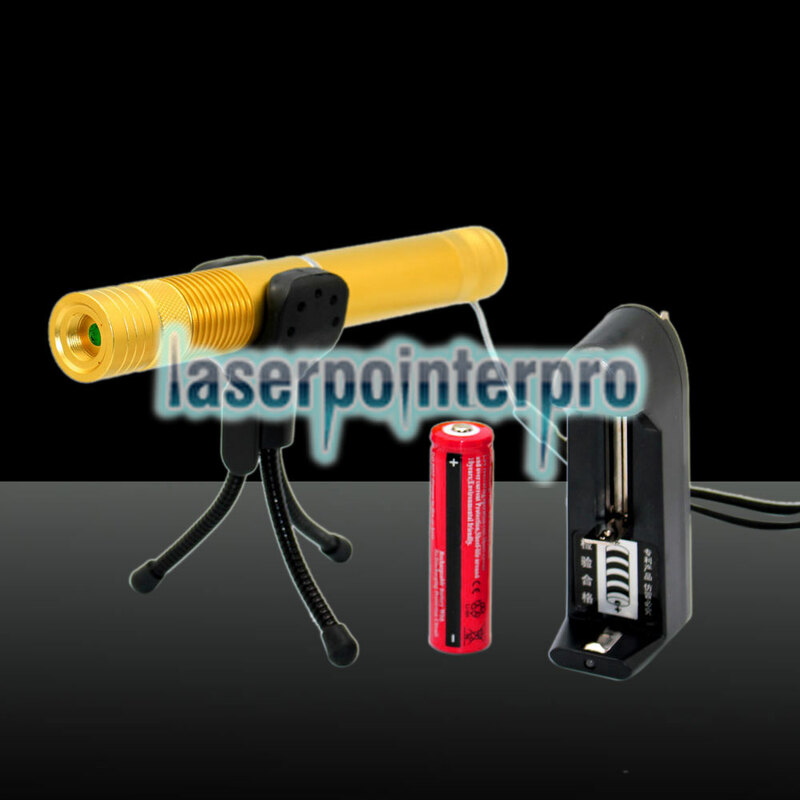 Most of all, the laser pointer is widely used in many fields, such as speech, teaching, display and so on!